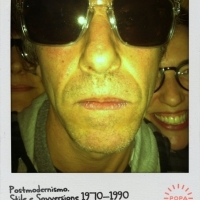 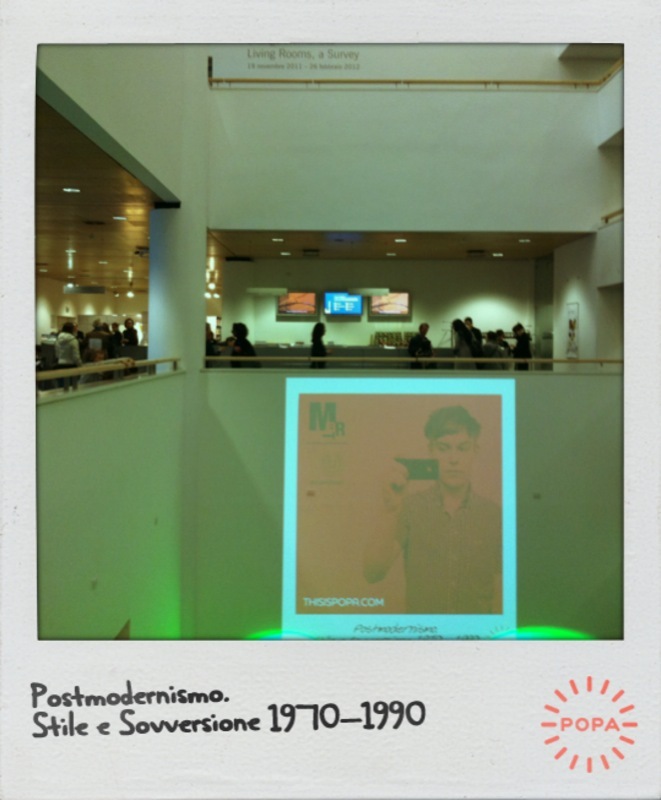 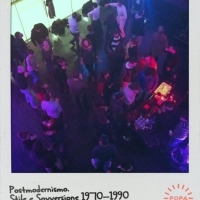 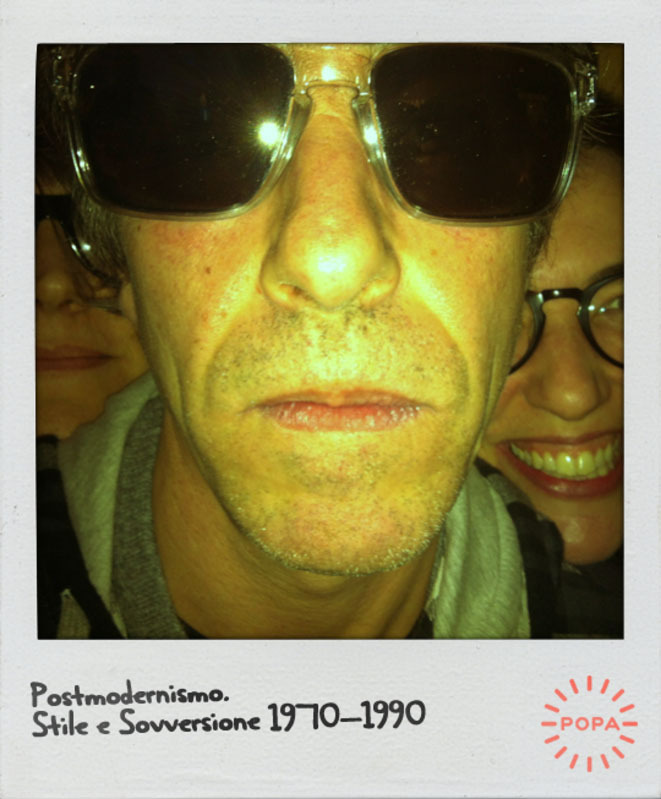 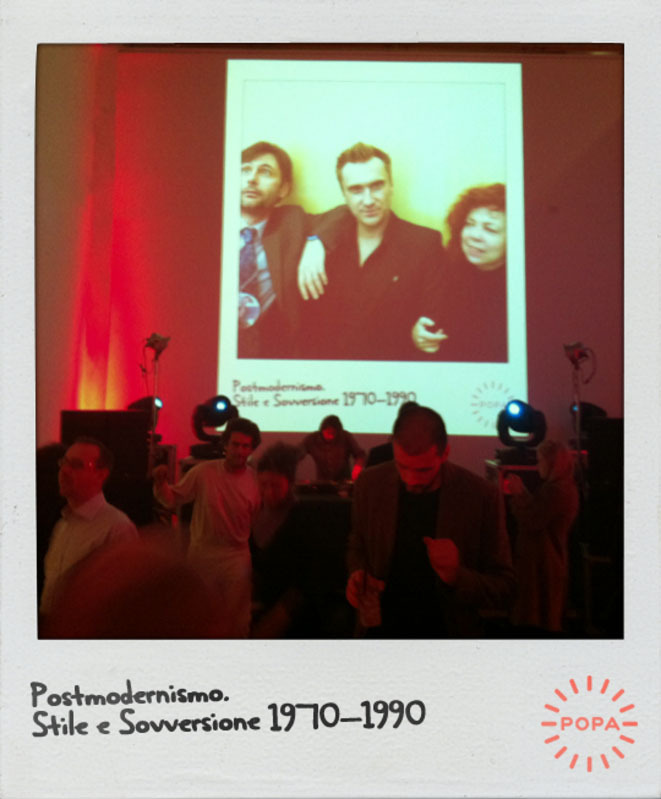 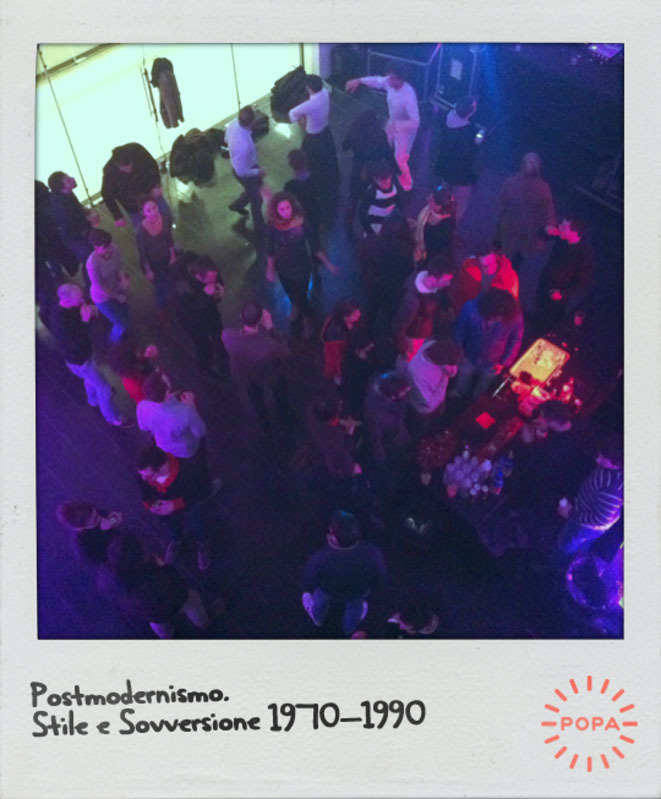 Created in collaboration with Italy's Office for a Human Theatre, a special version of the Popa app that projects photos taken with Popa into the venue all in real-time, recreating the feeling of instantly seeing a Polaroid but this time in a publicly shared context. 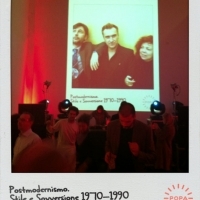 As well as being projected in the venue, the photos were also stored locally so they could be used after the event. 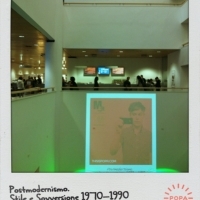 First used at the Mart Museum in Trento, Italy for the V&A Postmodernism exhibition. 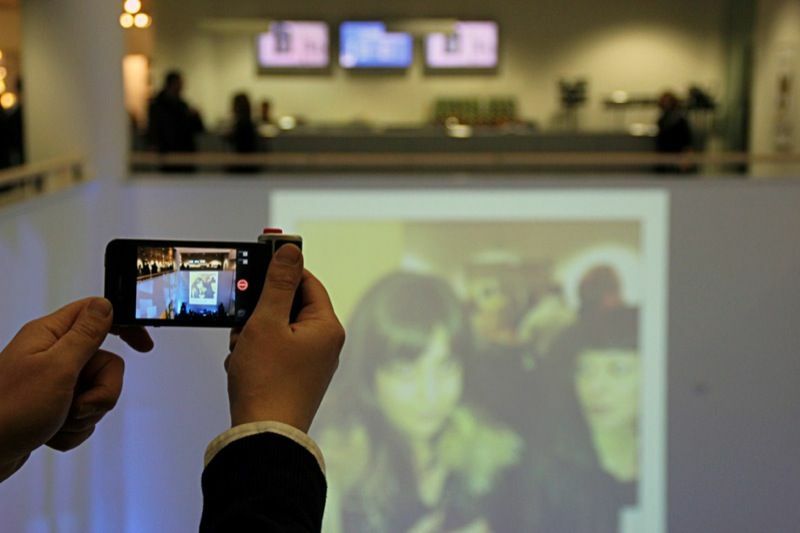 If you would like to use the same system at your event then please get in touch.